What interests me about this crystal, is that although it is so expensive, many females where it as their engagement rings. So it is very accessible as well as highly valuable and well-regarded in society - a prized symbol of wealth and a great manifestor of abundance. As a symbol of unity and commitment, the diamond represents love, romance, trust and everlasting togetherness. Diamonds reflect all the colours of the rainbow, which in turn represent the 7 main chakras. Diamonds can open and stimulate all of the chakras, though it specifically works with the heart, third eye, crown and etheric chakras. It works beautifully when used to connect the link between the heart and the third eye - alignment with the higher mind and soul truth and vision. Diamond is a very sovereign stone, long-believed to carry divine energies. That is why they were often set into crowns, to enhance inner vision, intuition and connection to Spirit. Placed near the brain deliberately in crowns, it was thought that the prefrontal lobes house paranormal ability. Diamonds bring out the inner king or queen in this way, encouraging calm knowingness, power and majesty - much like the tarot cards of the emperor and empress represent. Diamonds are the jewel of the first ray and the masters of light of the first ray, activating the crown chakra and thus a powerful tool for connection to the Divine. A diamond in essence embodies purity, divine white light and crystal clear consciousness of Christ. It encapsulates man's unflinching devotion to the inner core divine code or blueprint if you will, that is within us all. 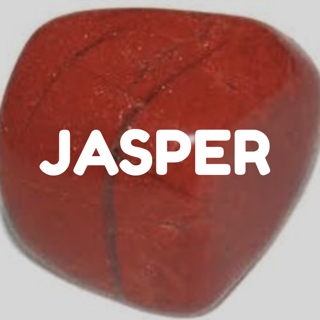 It is said to be the most powerful crystal of them all. Diamonds cleanse the aura and filter out any negative residue, allowing one's inner light to shine and radiate outwards in pure, magnificent ways. It will not only clear but also empower one's energy. It is able to connect a person more easily to higher frequencies. 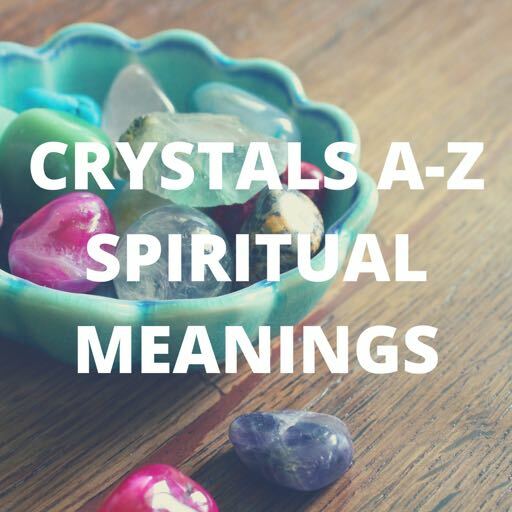 It is a great clearing stone, effectively filtering out any negative mental or emotional pain, and in turn providing transformation and enlightenment - reminding one to come back to that space of spiritual vision, and see the truth and light beyond the illusion. In this way they are great acceleration tools for personal and psychic development, bringing one back to one's ideal inner sovereign state. Diamond is a powerful energy amplifier and does not need recharging, just like selenite. 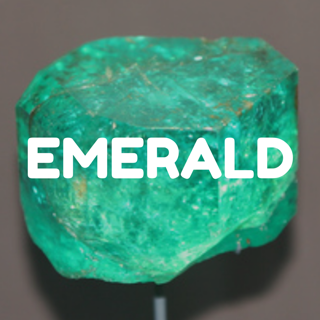 When used with other crystals, it is very effective in enhancing their own power and innate spiritual qualities. Amethyst and emerald work really well with diamonds in this way, or high vibration stones such as celestite, moldavite, smoky quartz, tektite or black tourmaline. Diamond is also a stone for strength and protection, manifesting fortitude and fearlessness. It also stimulates creativity and imagination, encouraging one to express one's true, divine, sacred self. I am sure after reading this, if not right at this moment, then when the time feels right, you will pull out your diamond and look at it in new empowered ways. May diamond work with you to step into your power and in expressing your truth and sovereignity with clear vision and a higher state of mind. I can see why the angels bring the multi-faceted diamond forward during these times as we step further into the light and our own divinity. It is also important that we expand our awareness and knowledge about energy in all its forms.